An ultrasound scan is a medical test that uses high-frequency sound waves to capture live images from the inside of your body. It’s also known as sonography. 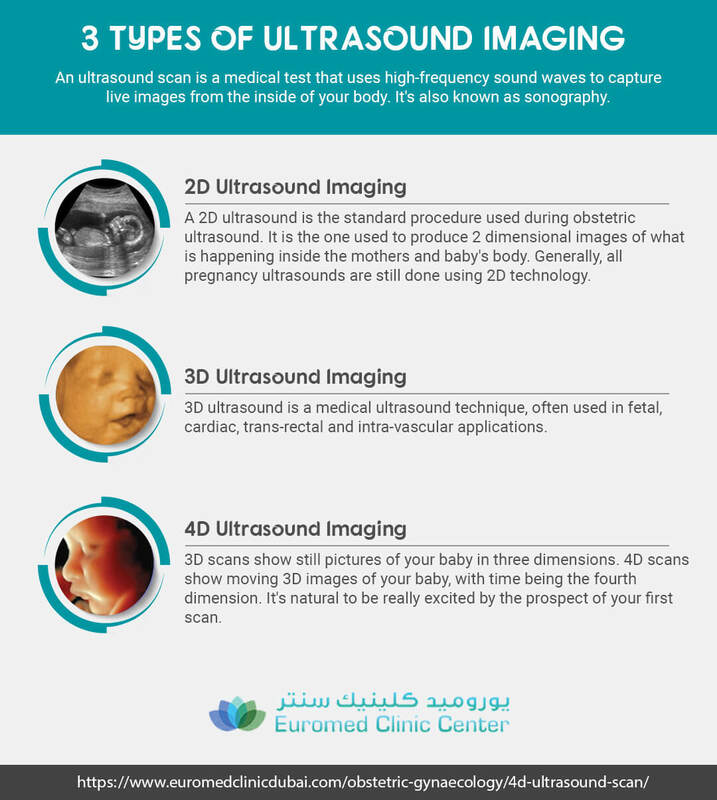 Check out below difference between 2D, 3D and 4D Ultrasounds in Gynecology Scan.